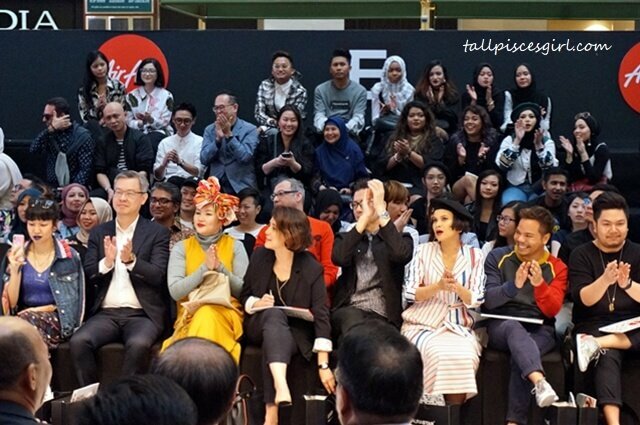 AirAsia, the truly Asean airline celebrated 10 Asean designers at the Kuala Lumpur Fashion Week 2018 (KLFW 2018) recently. 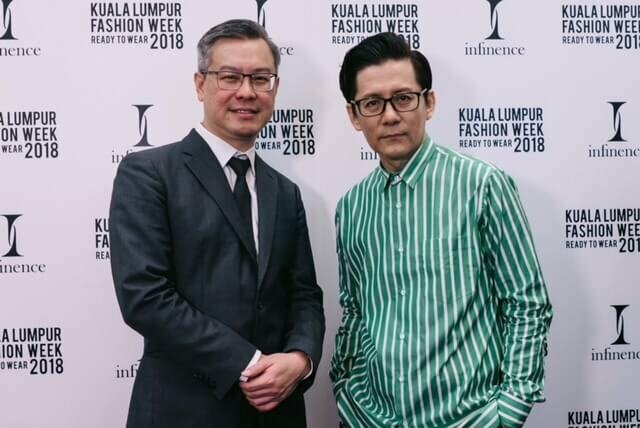 Infinence, the fashion & lifestyle brand under Sahajidah Hai-O Marketing Sdn Bhd, collaborates with Kuala Lumpur Fashion Week 2018 (KLFW 2018) for the very first time as the Supporting Brand for the event and showcases 3 Ready-to-Wear Collections on the runway. This marks a new milestone for Infinence in taking a big leap in the industry.